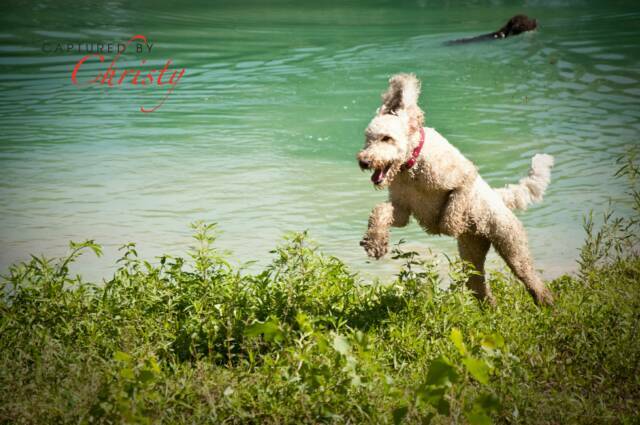 Join our MeetUp Site for details about coming to our monthly Doodle Romps! Meet our current dogs and puppies and bring your own Doodles to play. Don’t have a Doodle yet? Come on out and meet some great Doodles and their owners. Check out the fantastic slideshow below created by one of our guests! Also thanks to Christy Roseveare for our title picture and pictures below!